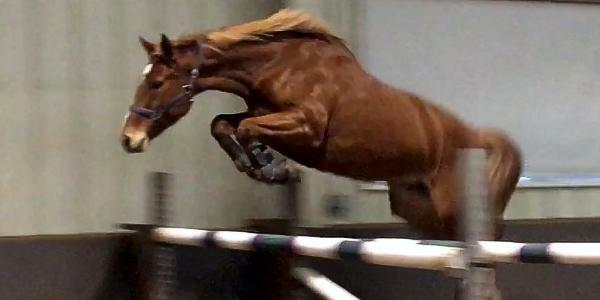 Bella is a very talented young 6yo hunter/jumper mare. She is a beautiful mover and has a perfect form over fences. Bella is brave, scopey and loves to jump. She is a pleasure to be around and fun and easy to ride. Bella is ready to start her show career.